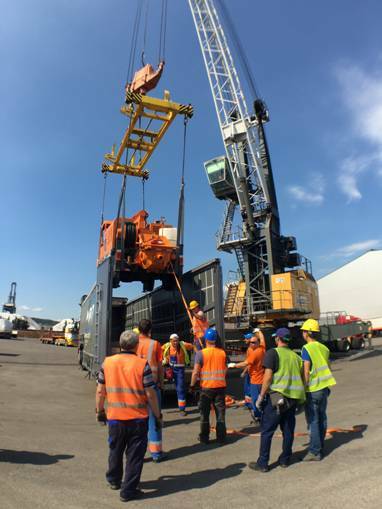 With our years of experiences, we managed to get to know most of the cargo going to and from Port of Koper, Therefor custom clearance of different cargo types, quantity, specifics, delicateness and packing is one of our expertise. We offer a broad palette of import and export custom clearance as well as transit procedures between Slovenia and other countries worldwide. We take all kinds of cargo with great measure of caution and try to advise best custom procedure based on information given and tailored to customer’s needs. Send us your inquiry, our highly experienced team will be happy to advise you a customs procedure, documents needed, VAT and custom charges, warehouse location if needed, transportation type and time frame from shipper to final destination or consignee. We are your partner.